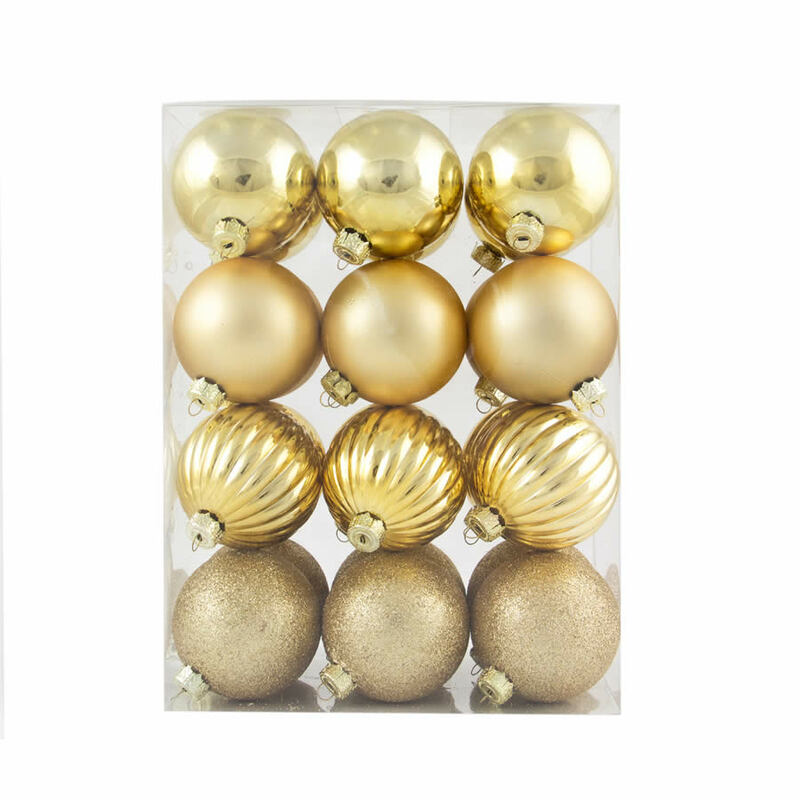 Each package of 60mm Gold Patterned Baubles contains all that you need to create a dramatic and beautiful holiday display. 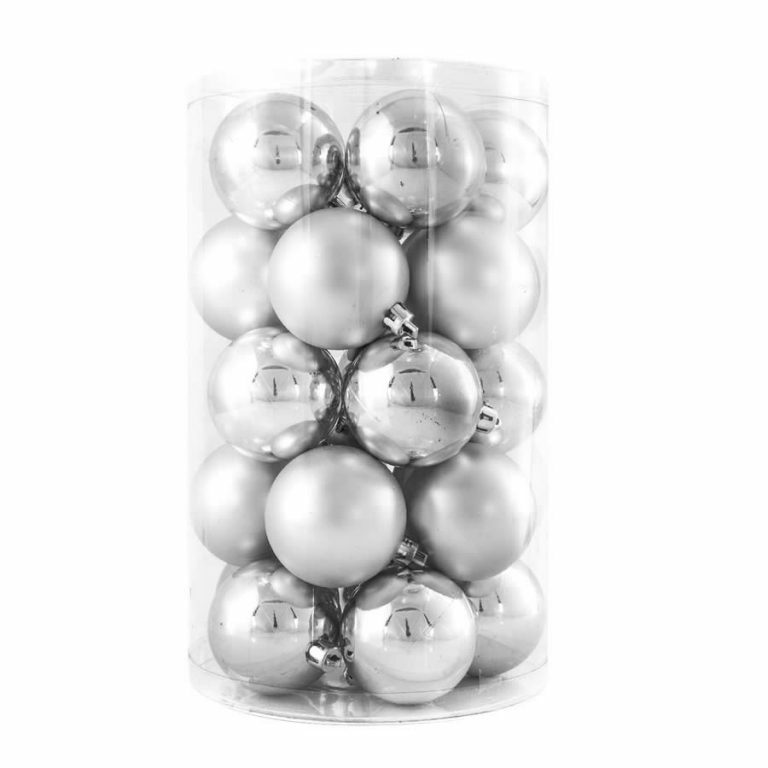 These canisters of twenty-four shatterproof baubles come in a wide variety of facades- choose from glittering gold, matte-finish, chrome-like, and textured baubles. The one cohesive component of all these Christmas Decorations is the rich golden jewel-tone displayed in every single one. 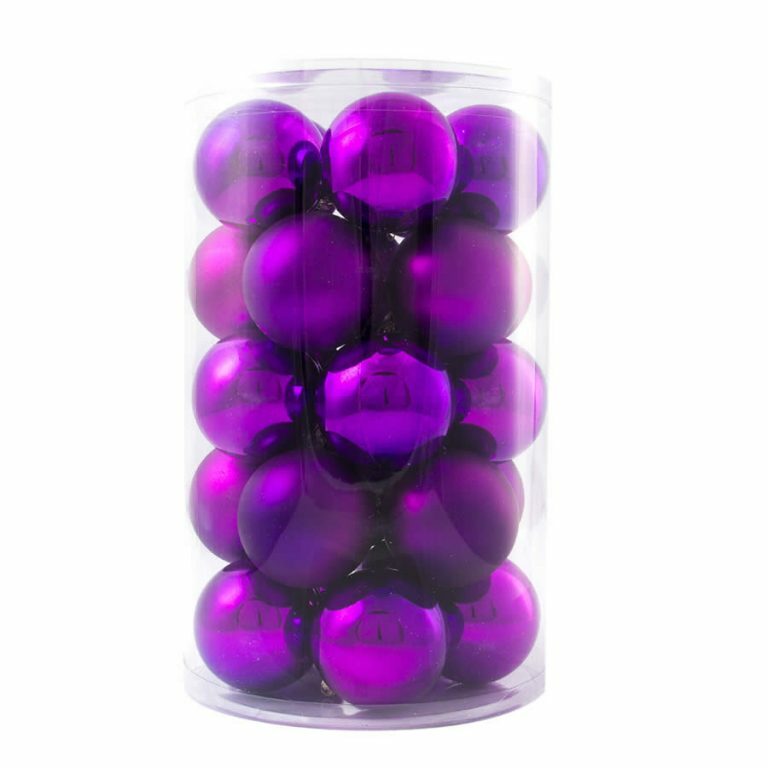 These are ideal for decorating a tree, adding to a simple wreath, or suspending from ribbon in a window of the home. 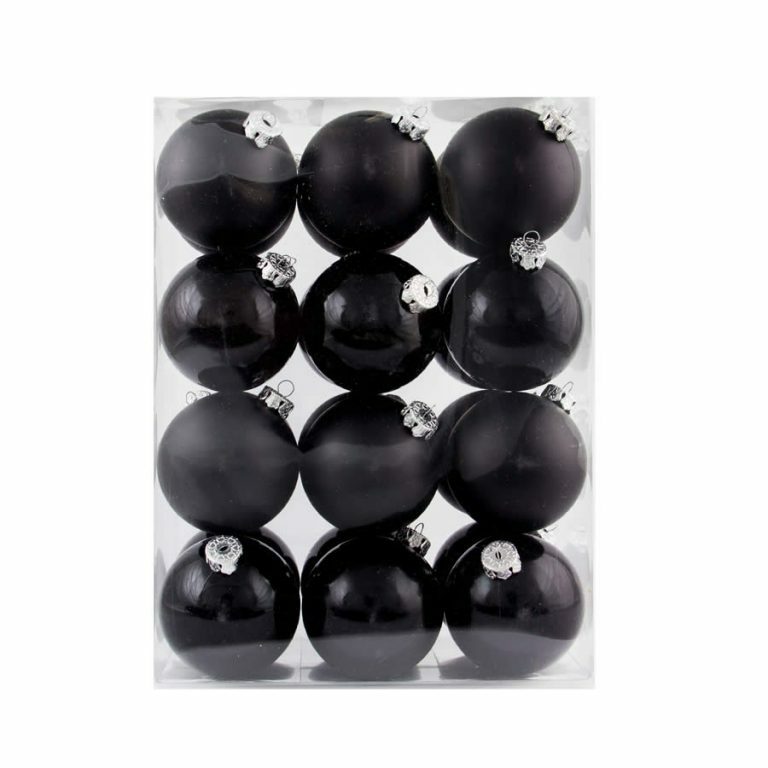 Try also tying one of these luxurious baubles to a gift that you are giving to someone special. 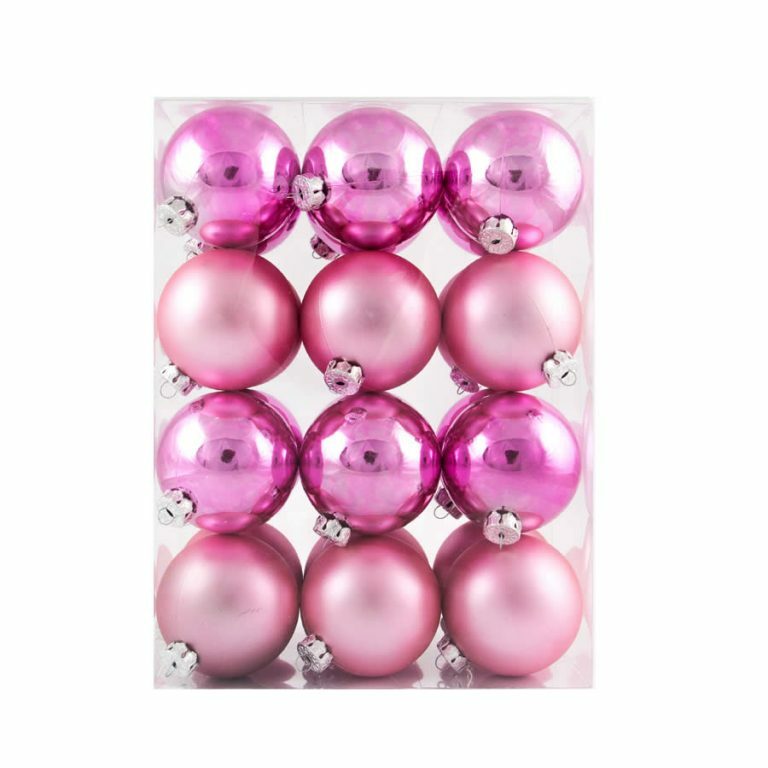 Not only will they admire the beauty of the gift presentation, but they will use this bauble in their own holiday decor after the gift has been opened, as well. Give some and keep some; there are plenty in each canister for both!